to create that very special wedding of your dreams, the style of which is limited only by your imagination. Charity Farm sits in its own tranquil “bubble” yet within easy reach of both the A1 and M1 via the A421 corridor. and hold a limited number of weddings at our venue each year. 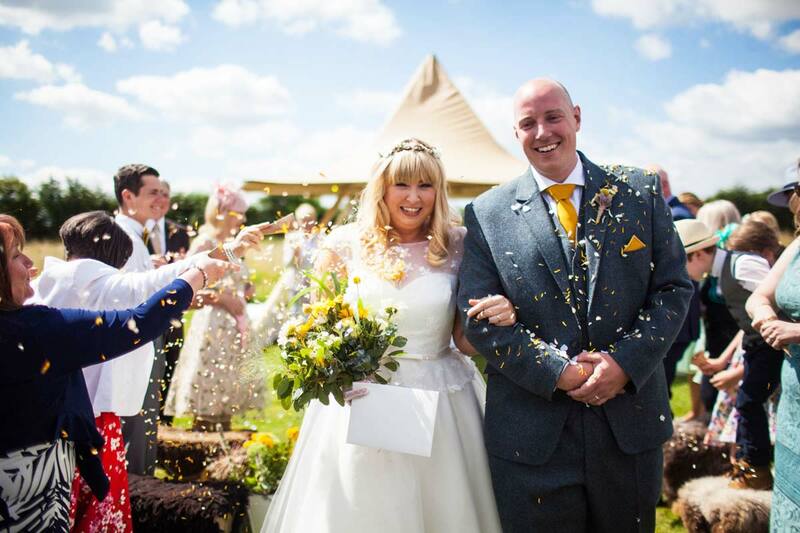 Headed by Carolyn and Mac, we offer a personal service to ensure that your special occasion runs smoothly and to support you in the planning and organisation on the day itself. 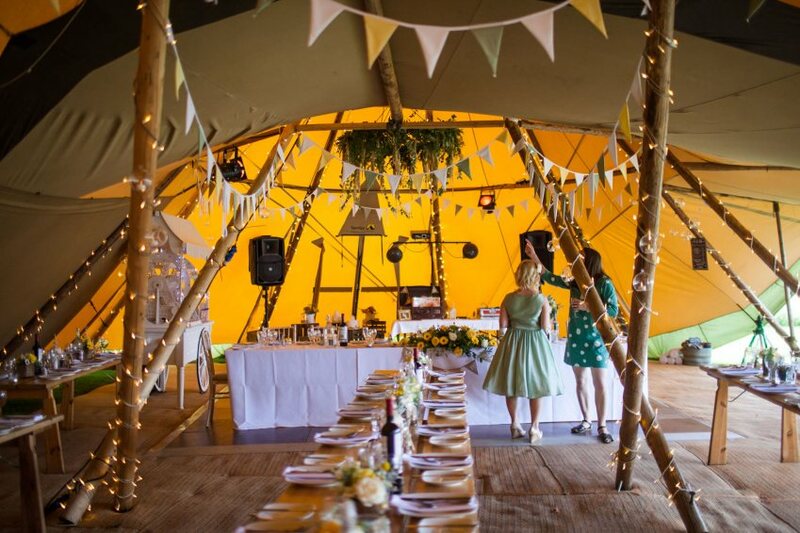 The opportunity is there for you to create something of your own choosing whether it be a Marquee, a Tipi, Yurt or even a Circus Tent. You can add your own touches to make it as individual as you would like. The magic lies in your hands. Don’t know where to start? Please see the list of our own trusted suppliers who would be delighted to help in any way. to choose your own caterers, florists, bar (no corkage charged if you supply your own), toilet facilities etc. You are free to be as extravagant or as simple as you wish. We will ensure that a member of the team is always on hand to support you in any way. The meadow includes a large lake edged with lights and floating candles can be arranged on request to create that added evening sparkle as the light fades. 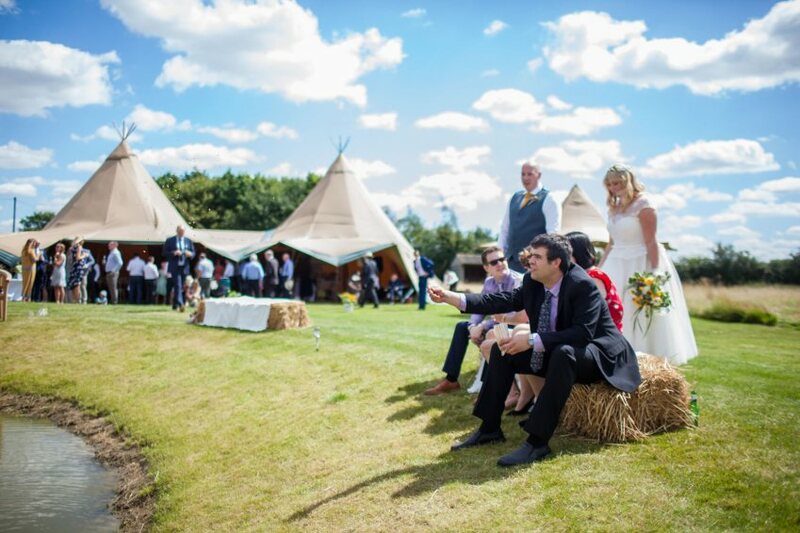 The Meadow at Charity Farm provides the perfect lakeside venue for your wedding reception. 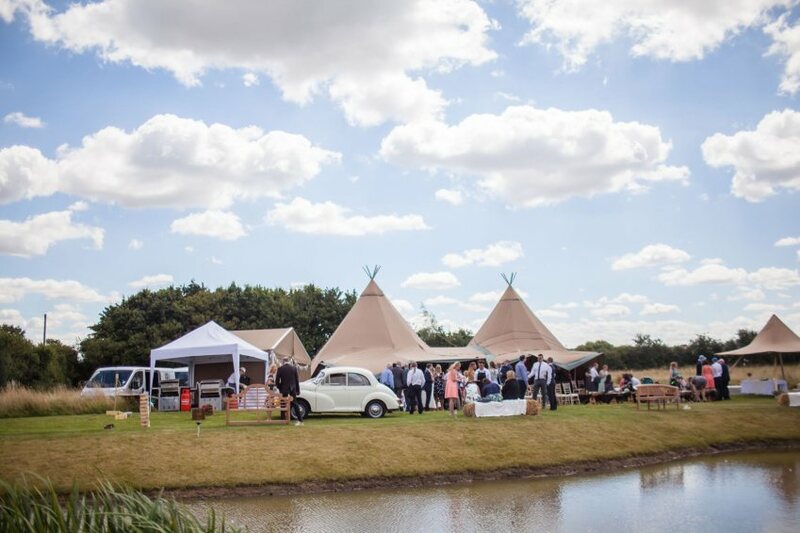 with our stunning lake as the setting for your special day. Private parking is available at our venue on grass. In severe weather we have an alternative parking solution. We provide a power outlet to your hired toilet facilities and a water supply for your caterers. 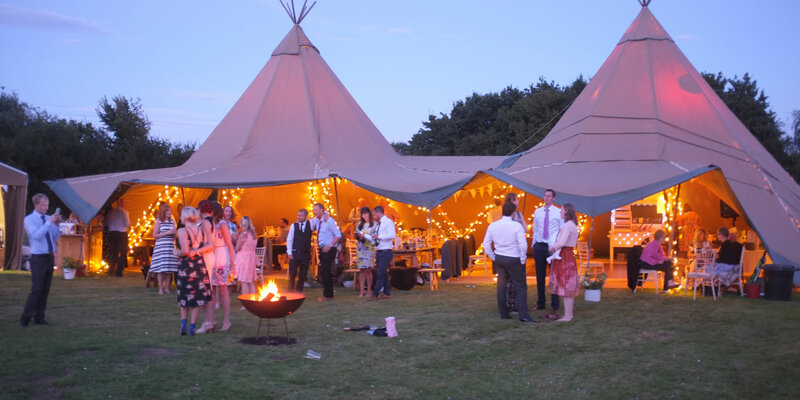 Food & Drink should be organised with outside caterers. We have suggestions on our LINKS page. 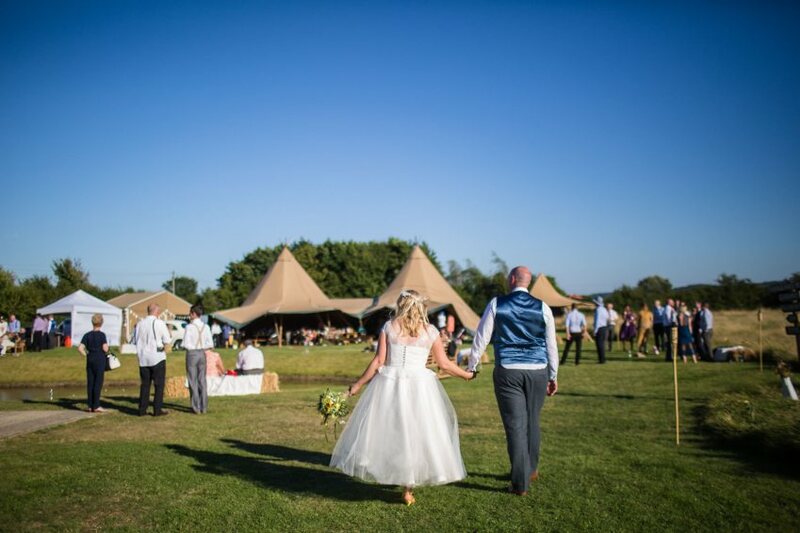 The location is beautiful and is an ideal setting for a beautiful wedding day. 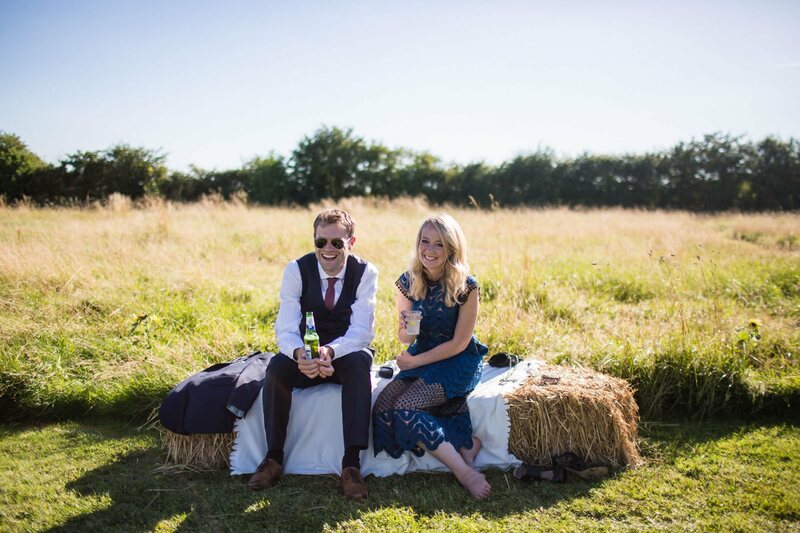 A wedding in gorgeous Bedfordshire countryside. What more could we ask for? 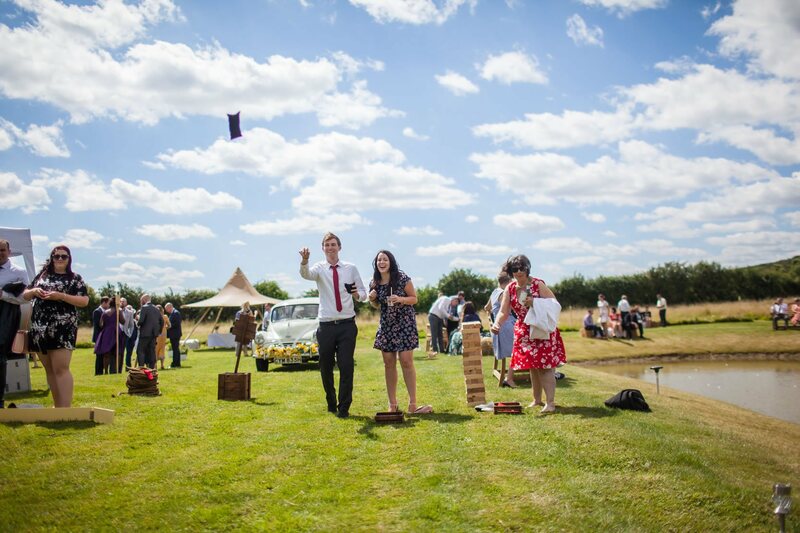 The venue lends itself to so many different things, ideal for a wedding celebration.